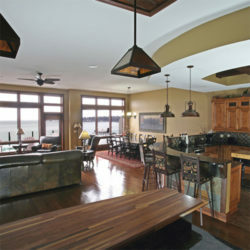 La Vida is a private, gated acreage estate community. The community features Gulf access estate homes with a deeded boat dock for each estate size homestead. The community amenities include underground utilities, community tennis court, gazebo, special accommodations for RV parking and owner may have a horse. Community Maintenance fee includes Insurance, Reserve, Street Lights and Street Maintenance. 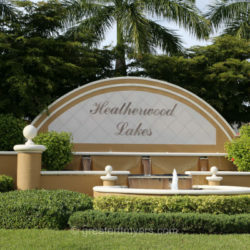 Located in the up and coming south west area of Cape Coral Heatherwood Lakesis a single-family, master-planned, gated community for a modern lifestyle. Homes vary in size from 3 bed room 2 bath to 5 bed room 3 and 1/1 bath. And range from 1890 Sq. Ft. to 3200 Sq. Ft. Home are 1 story or 2 story. Tile Roofs and brick paver driveways were standard. 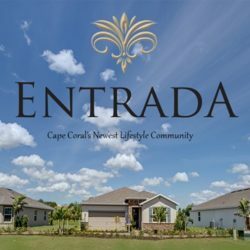 Four Mile Cove Community is nestled off Del Prado Blvd in the Southeast Section of Cape Coral . It is located just minutes from the Four Mile Cove Ecological Preserve that Offers pristine canoe and kayak waterways, a 4,500 foot long boardwalk nature trail through mangroves and marshes, and a quiet picnic area and visitors center on the Chattahoochee River. There will be a magnificent cobblestone bridge entrance. 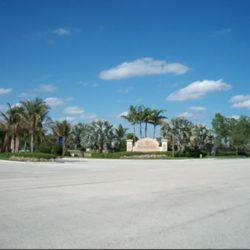 Amenities include a resort-style swimming pool with spacious sundeck area, clubhouse with state-of-the-art fitness center, and a park with picnic areas.Over 1,600 single-family and multi-family homes will be built by some of the nation's premier companies in this Mediterranean-style community. 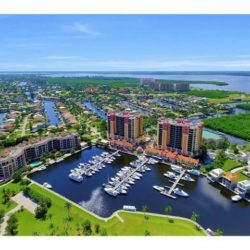 Island Cove is a waterfront gated boating community that blends a sense of quiet relaxation with the conveniences of a vibrant, thriving city. Island Cove is located only minutes from shopping plazas, restaurants, supermarkets, pharmacy, hair salon, municipal bus service, health services and more. Short drive to almost all vacation amenities. 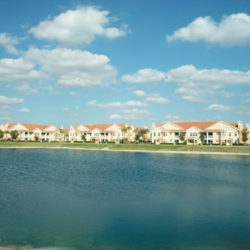 The Emerald Cove is a small gated community in the Southwest of Cape Coral. The 101single-family home community features a community pool,a fishing pier, barbecue and picnic area, a playground, a party pavilion, as well as a fitness center. 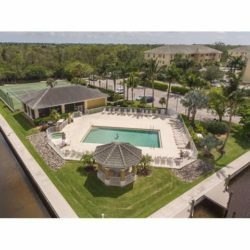 If you want more recreation and less maintenance, Concordia Condos in Cape Coral is where you want to live. Enjoy the beauty and peace of mind of a fully planned community with sidewalks and well-kept streetscapes. The recreation center has a well equipped fitness center; the swimming pool has a vanishing edge waterfall overlooking the lake; and the game room is furnished for group and individual gatherings. 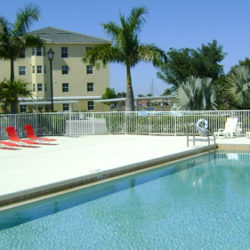 Cape Royal, located in Cape Coral on Pine Island Road is a secure gated community. 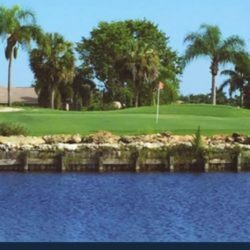 Cape Royal is a gated, deed restricted golfing community in west central Cape Coral only minutes from Matlacha and Pine Island. Burnt Store road is close by providing access to the Port Charlotte/Punta Gorda area. The luxury yachting community of your fondest dream. 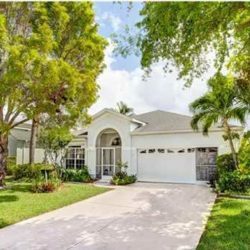 Located in the most desirable south west section of Cape Coral Florida Cape Harbour is only a short cruse from the Gulf of Mexico, Sanibel and Captiva islands. This community or elegant streets, stores, top notch restaurants and entertainment facilities features deep water access to the Florida Intracoastal Waterway. The Florida Intracoastal Waterway also provides access to Lake Okeechobee and then the Atlantic ocean. These luxurious coach home residences are on the water with extraordinary exteriors and landscaping. There are several floor plans available ranging in air-conditioned sq. ft. from 1,646 - 2,381, and they include an attached two-car garage.